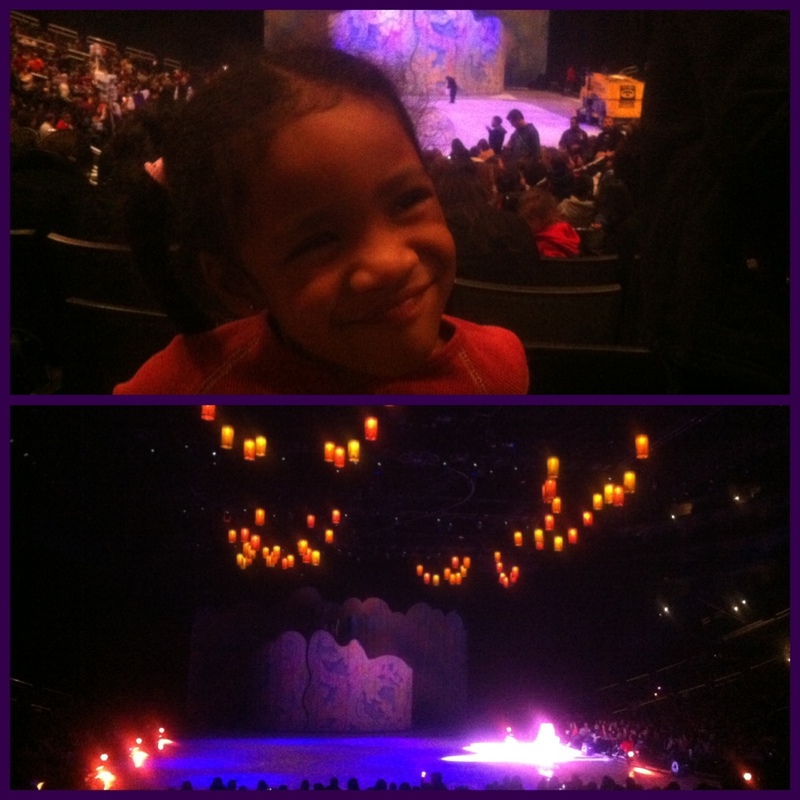 My daughter and I had a great time during Disney on Ice Dare to Dream! The highlight of the evening was seeing Rapunzel and Flynn Rider release the floating lights as they skated into happily ever after. Don't miss out on this magical experience. Click here for ticket info. 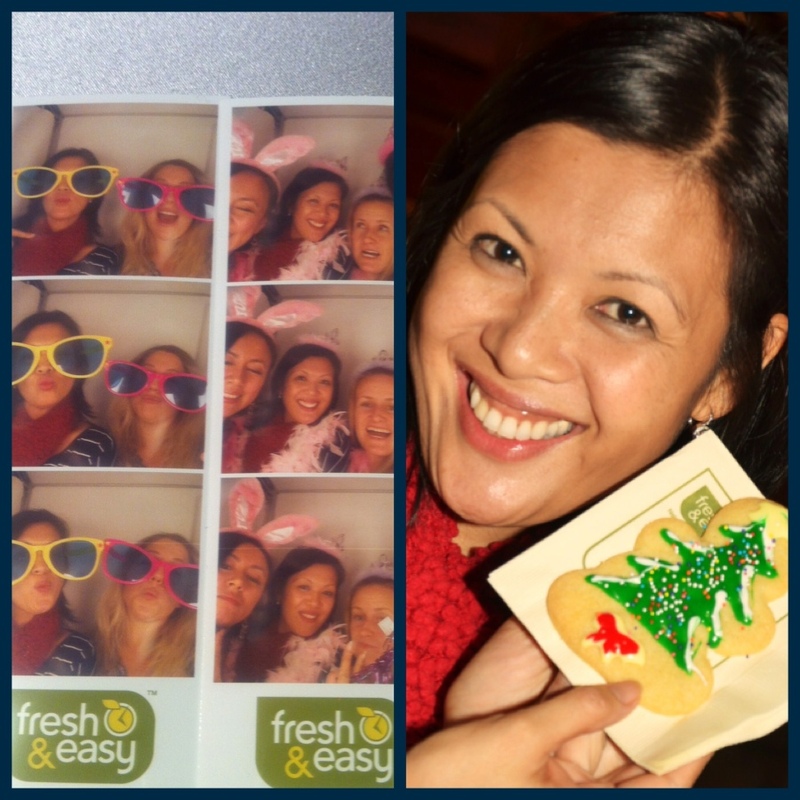 A Fresh and Easy Holiday! My stomach thanks me every time I am invited to a Fresh and Easy event. 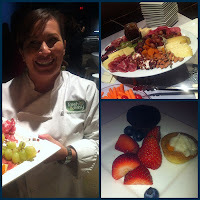 Cyndi Perez is an amazing Chef and outdid herself by serving up proscuitto wrapped shrimp, butternut squash ravioli and ham and cheese quiche during Fresh and Easy's Holiday party. Did you know that manchego cheese and raspberry jelly make a dynamic duo??? Well it does! The chocolate-covered cream puffs, pumpkin pie tarts and peanut butter cups were delicious. If you're looking for a stress free way to entertain, I would recommend their ready-made holiday meals. We ordered the ham 2 years ago and it was a hit! Disclaimer: I was not paid for this post and the views expressed are my personal opinion. Plain and simple Fresh and Easy is clearly awesome. Ringing in the New Year at Knott's Berry Farm! Ever since we visited Camp Spooky in October my family and I have been looking for the perfect opportunity to return to Knott's Berry Farm and now we've got one, New Year's Eve! 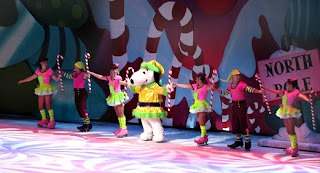 My daughter will be SO excited to see the Peanuts gang in "Happy New Year Charlie Brown!" AND she loves ice-skating so Snoopy on Ice will be an extra special treat for her. I'm also looking forward to seeing comedian magician Dana Daniels. He is hilarious! I can't wait for my hubby to see Dana because laughter always puts him in what he calls "fun mode". Once he's in fun mode I can convince him to put on his dancing shoes and join me for a salsa lesson at the Knott's Fiesta Plaza before hitting up Ghost Rider. After we work up an appetite we'll definitely have to to make a stop at Mrs. Knott's Chicken Dinner Restaurant. Hands down THEE best fried chicken ever! As always the best part will be ringing in the new year with my family during the midnight fireworks show. I can hardly wait! Knott's is also offering 2013 Season Passes for only $66.99 with NO blackout dates!